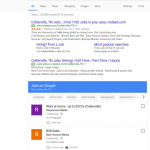 This video is long and painful, but it shows you step by step how I listed a job on my website and put the schema code in place for Google to see it. And hopefully list the job in the Google for Jobs listings in my area. Google continues to reduce your search traffic. They are using your website as a place to pull information for their search results. It started with Business Name, Address and Phone number. Now it is extending to job listings and beyond. It appeared to pull from large third party websites like indeed. 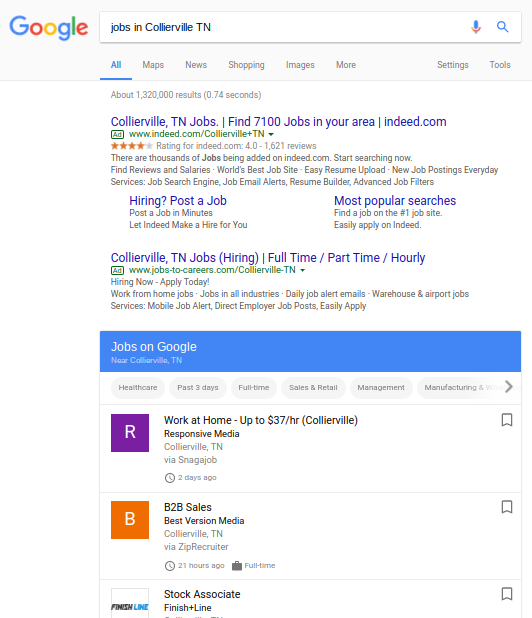 Google has shared with us how to format the job information. Watch along as I read how and use the Google Structured Data Testing Tool to create my schema markup. The video is long, but it shows you everything. If there are enough request I can make a show how to, now that I’ve done the whole process one time. This is a real job posting and I will keep an eye on the google search results to see if it pops up in the Google for Jobs results. At the time of posting, this job posting lacks Search Engine Optimization. 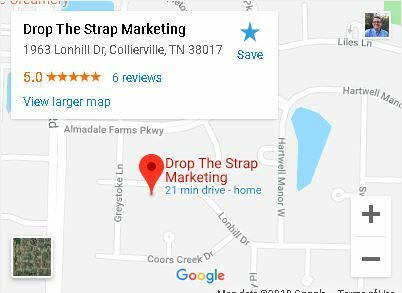 I would like to find an Apprentice for my Drop The Strap job, but the main goal was getting the schema published and document what it took. in the future, your website might be just JSON-LD for Google and other search engines to grab the information they need to communicate with their users. If you think Local Search is going more towards voice, this is something to keep an eye on.